Personally, the wonderful thing about Ocean Sole is not only their adaptive reuse, but how they transform a product that I hold a general disdain for into a thing of aesthetic beauty. 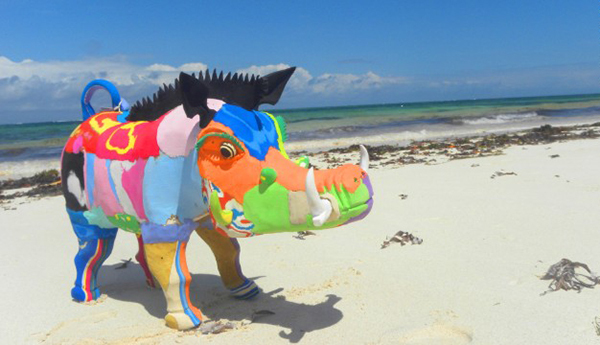 Ocean Sole began in 1997 when Kenyan born marine conservationist Julie Church was working on a project for the Kiunga Marine National Reserve in Northern Kenya. 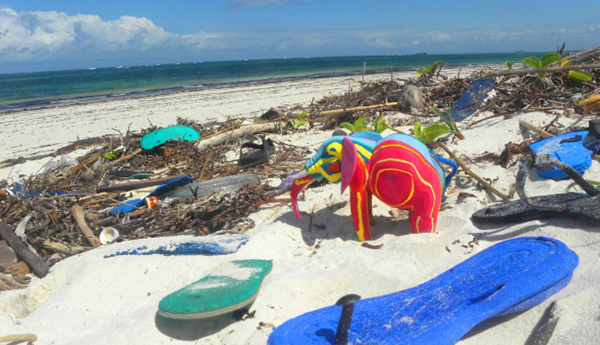 Horrified by the waste which accrued on the shores of the remote island, particularly flip-flop waste (or the humble “thong”), Julie encouraged locals to participate in cleaning up their environment by creating decorations and trinkets from the rubber rubble. In doing so, they began ridding the island of its waste and providing skills and work for locals. 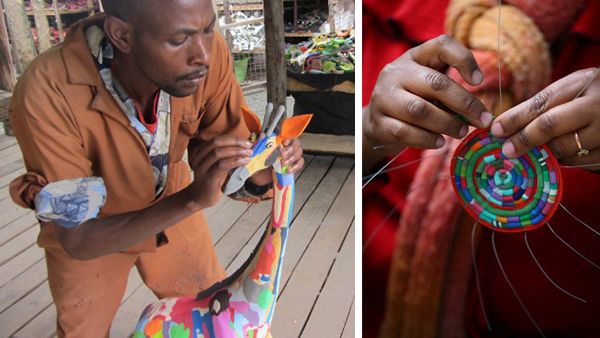 As international interest in the project grew, so did Ocean Sole, whose production now boasts handmade animal toys, eye-popping curtains, intricate necklaces and even life-size sculptures such as elephants, giraffes, lions, rhinos, dolphins, sharks and turtles. 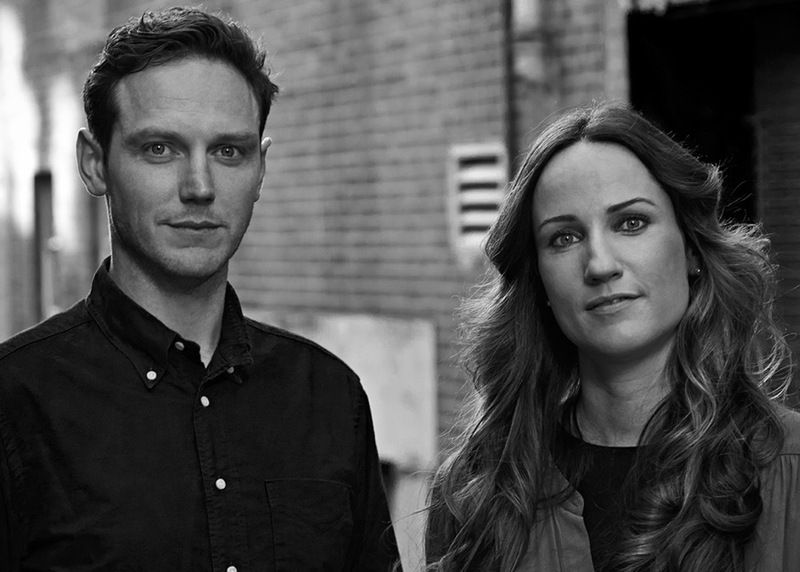 The products have made their way into Swedish museums, Paris runways and major US trade fairs. 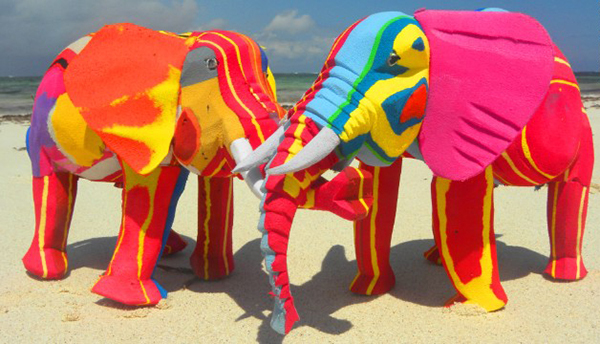 The playful creations are sold locally, as well as in dozens of zoos, aquariums and stores in some 20 countries around the world, creating a trade-based solution to marine pollution and Kenyan poverty. 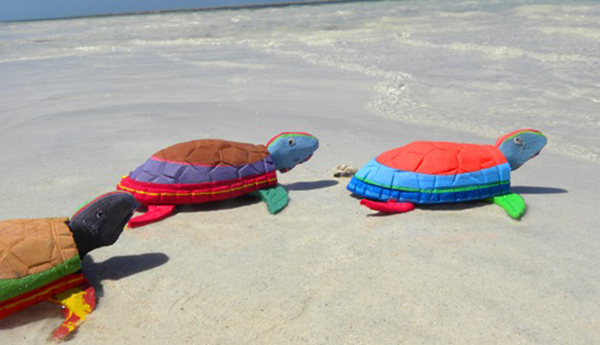 Ocean Sole and their fun products are perhaps something to think about next time you blow a plug in your double-pluggers and frisbee them into the trash!